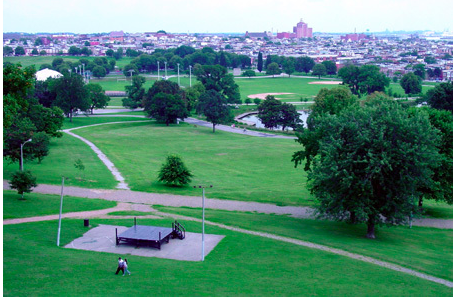 On the east side of the city is Patterson Park, known for being a good place for 5K’s. 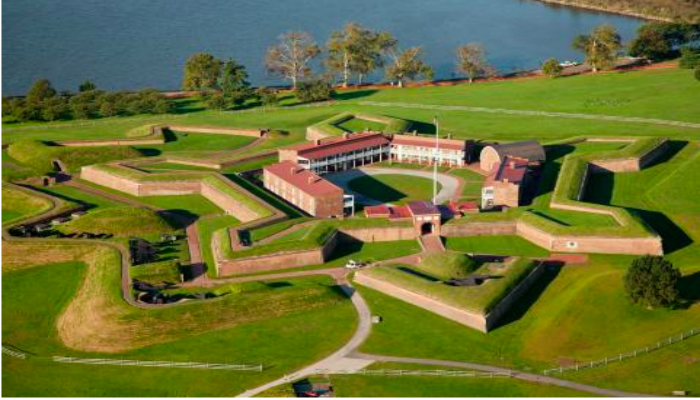 A perimeter run around this park is 2 miles, and within the park there are multiple trails to combine. 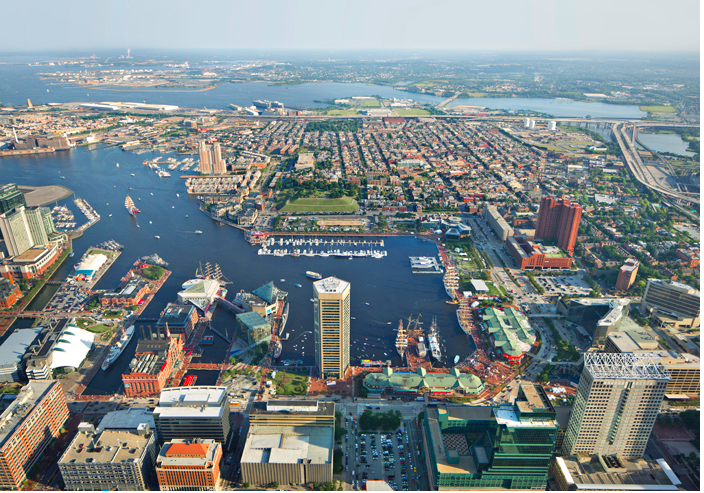 It’s about 1.5 miles from most of the Inner Harbor hotels to Patterson Park, so it’s a doable 5–6 mile loop.